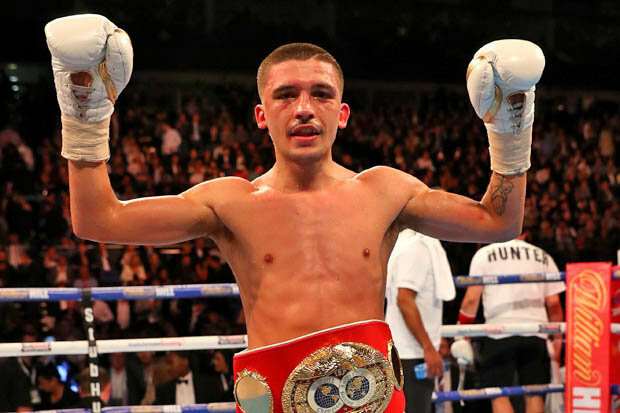 LEE SELBY has told Carl Frampton’s team to face him next and scrap plans to rearrange his clash with Andres Gutierrez. 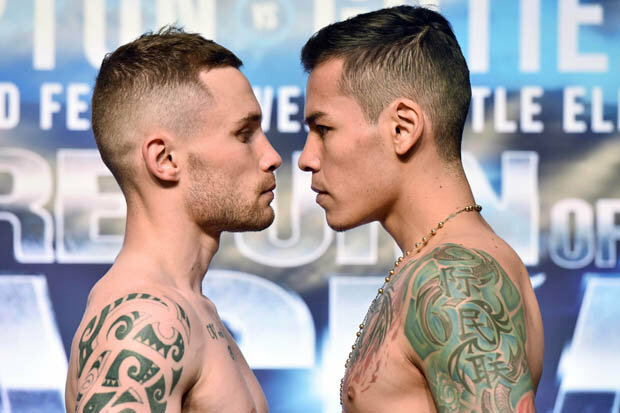 Frampton’s fight with Gutierrez was called off just over 24 hours before the bout when the Mexican slipped getting in to the bath and cracked his face off the taps.Gutierrez was rushed to hospital with a gash under his chin, a cut nose, two broken teeth and one that was pushed up through his gum and will need to be removed.Cyclone Promotions immediately set about rescheduling the event but have been struggling to find available dates at the SSE Arena in Belfast and Gutierrez may not be ready to fight again until November. Selby is keen for a domestic duel and warned Frampton he will not be hanging around as he eyes up a clash in October or November. 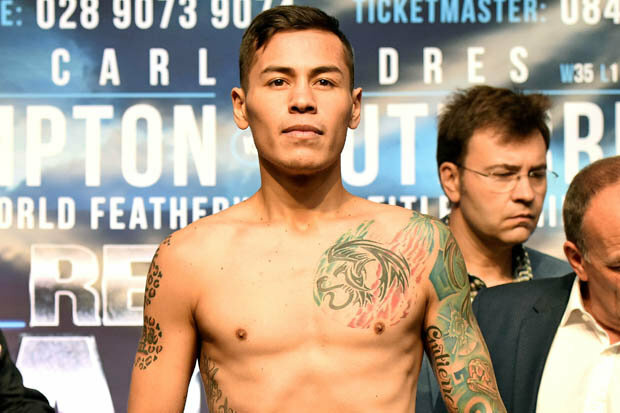 “I won’t be waiting around for nobody,” the IBF featherweight champion said. “Whoever comes first with a contract that my team are happy with then we will be signing that and fighting. ANTHONY JOSHUA is the IBF, WBA and IBO world heavyweight champion boxer – but who will he fight next? “Should they abandon plans to rearrange with Gutierrez? That would make sense. We should do it in October or November now. “He should come straight now into a world title fight against me. It makes sense rather than waiting around. Frampton appears to agree with Selby and in his column in the Sunday Life newspaper yesterday he stated he is setting his sights on a world title fight before Christmas. Selby’s management – Chris and Jamie Sanigar – are now due to contact Cyclone this week to see if they want to open talks about a world title fight in England. Wales’ IBF champion would prefer the fight at the Principality Stadium in Cardiff but Manchester Arena or the O2 in London are more realistic options.Frampton will have a short break now before returning to training and sources close to his team insist he will have no issues making featherweight again.The drama on Friday started when the former two-weight world champion tipped the scales a pound over the 9st featherweight limit, sparking fears his days in the division were already over. Frampton and trainer Shane McGuigan exhausted all measures within the rules to shed the weight but just found it impossible after an extended break following his January defeat by Leo Santa Cruz. The bizarre nature of the postponement on Friday following on from the drama over the weight started conspiracy theories being thrown around about why the plug was pulled on the event by Cyclone Promotions.But the Barry McGuigan led promotional outfit did everything to try to get the event to go ahead, including a late search for a replacement opponent, but licensing and insurance issues would have stopped this.Gutierrez, who was due to earn a career-high purse, also did everything he could in a bid to fight including pleading with doctors at Kingsbridge private hospital to remove ALL of his top teeth and glue the wounds together. 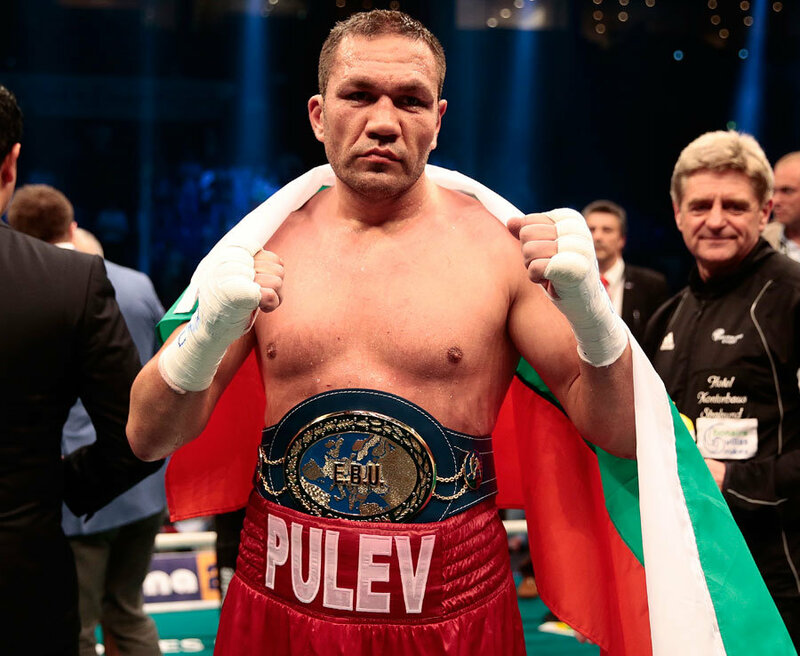 But the British Boxing Board of Control doctor present advised the Mexican and his team that he would not be cleared to fight with such significant damage.